Promise Book has a style all its own. family member that you care about them. 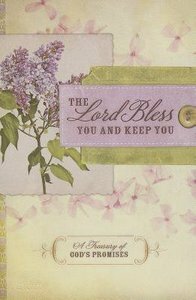 About "The Lord Bless You and Keep You (Pocket Inspirations Series)"